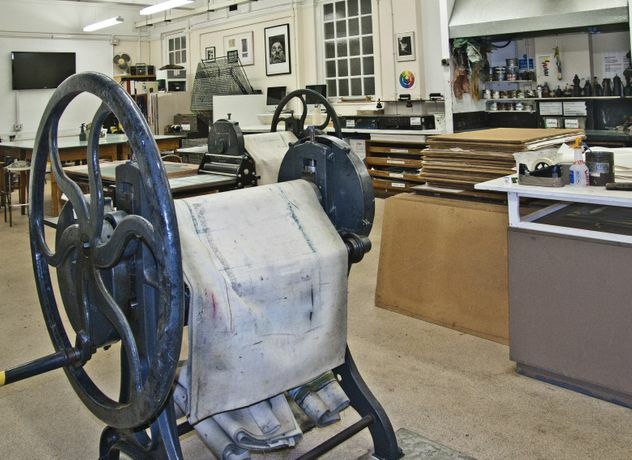 Explore this exciting printmaking technique ‘Photo Etching (Photogravure)’ for transferring an image into print media for stunning and dynamic results. The course is suitable for those new to printmaking, photographers wanting to explore alternative photographic processes, those who wish to re-fresh their printmaking skills and the more advanced student wishing to perfect their techniques and develop their personal work. 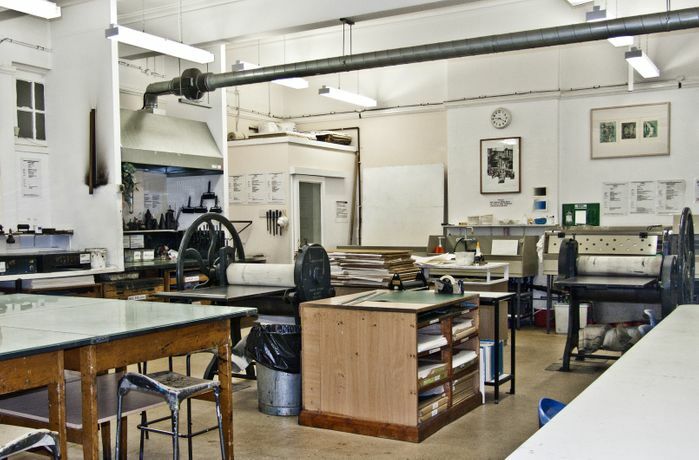 You will learn to work in the well equipped studio with specialist intaglio facilities and develop your personal imagery. These sessions are a combination of structured teaching and informal workshop time, you will be supported with guidance through your personal projects, one to one tutorials and feedback to help you develop your artistic strength and interests.